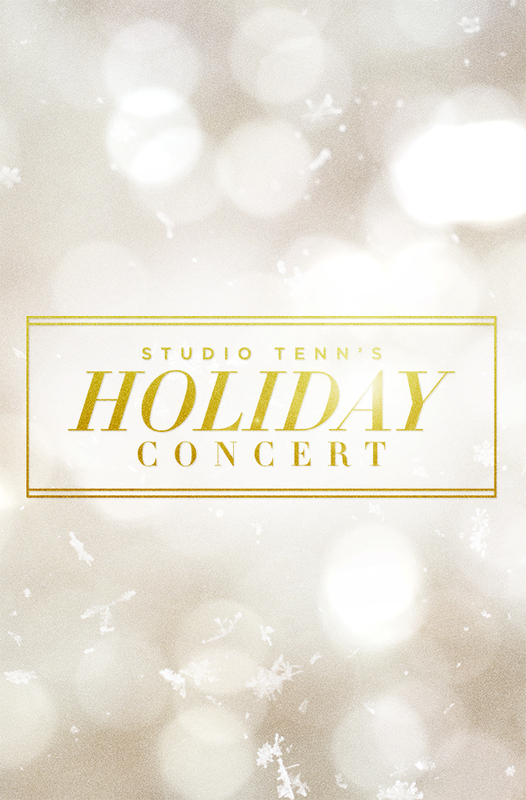 Studio Tenn is throwing a holiday party, and you’re invited! This brand new concert-style variety show will feature company members and guest performers alike giving all your favorite seasonal songs the Studio Tenn treatment. From traditional carols through the glory days of big band, we’ll be serving up slices of Christmas nostalgia from every era. The (Jamison) Hall will be decked, and the bar will be stocked with festive cocktails and treats. It’s the perfect holiday outing for friends, families or co-workers, a great gift for anyone on your “Nice” list, or simply a chance soak up some merriment during the most wonderful time of the year. Ticket prices $35 - $85. Additional processing fee will apply at checkout.